There are hundreds of strawberry jams out there so when we decided to make a strawberry jam we opted to do something different, and might we be so bold - more delicious. Strawberries get very sweet when cooked and since jam has sugar in it (acts to preserve it) most strawberry jams can be too sweet. 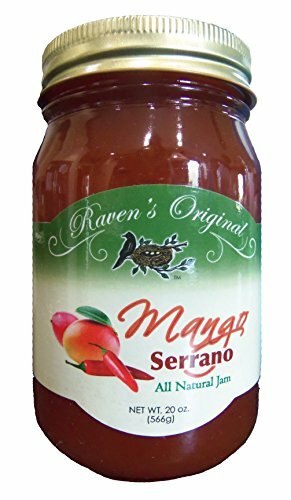 Strawberries also don't have any significant pectin in them (the natural thickening agent in some fruits) and since we don't use pectin to thicken our jams, we chose to use mangos. 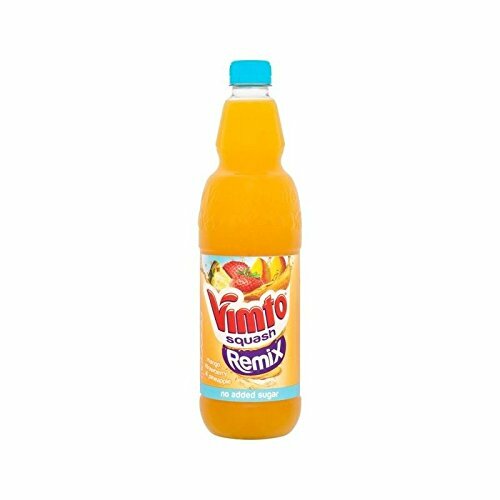 Now strawberries and mangos are pretty delicious together, but we took it a step further and added some passion fruit to give it a nice tartness. Did we say the flavor is amazing? This is a low sugar jam and is a must have for every pantry. It is a little thicker in consistency than our apricot jam. 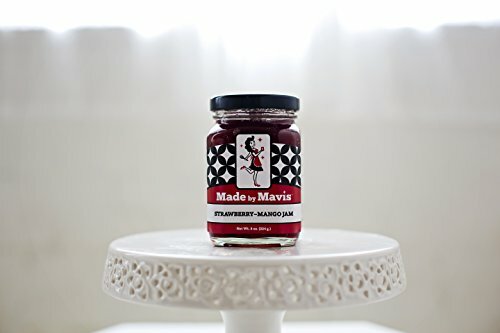 About Made by Mavis My artisan products are lovingly made the old-fashioned way in a French copper jam pot from the finest ingredients and organic spices. Our unique flavor combinations will have you saying, "That's MY jam!" Besides our Original Jams, we also offer limited-time Seasonal Jams made with local produce and spices. Follow us on Facebook and Twitter to see what seasonal jams we're featuring this week. Our jams, as well Homemade Holiday custom gift boxes and our new Quarterly Jam Box, are perfect for teacher's gifts, wedding favors, hostess gifts, Christmas or Hanukkah gifts, or as a special thank-you gesture. Old fashioned and made in the tradition of days gone by. 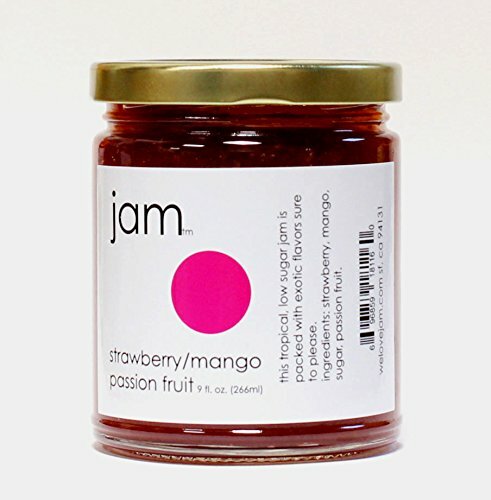 Made in small batches and simmered to perfection, our jam is all natural, gluten and preservative free. This is a timeless classic your family will enjoy for years to come. Serve warm as a topping for vanilla bean ice cream, on a block of cream cheese or baked brie. Simply delicious! 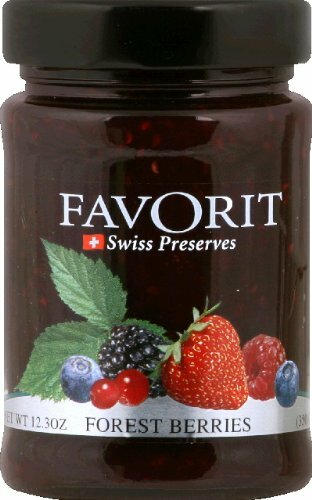 Favorit Preserves, Berry, 12.30-Ounce (Pack of 6) These versatile preserves from the Swiss Alps come in several varieties including Strawberry, Raspberry, Apricot, Forest Berry, Mango-Peach, Strawberry-Rhubarb and Red Cherry. Rather than being overly sticky and sweet, the preserves taste like natural, spreadable fresh fruit. 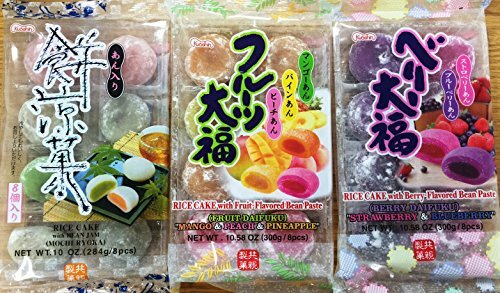 No artificial preservatives, colors or flavors.